People whine and complain that there’s never enough, but somehow, there usually is. One way or another, we make it through. How can you save a dollar today? Can you give up a soda, a cigarette, an ice cream cone, a coffee? 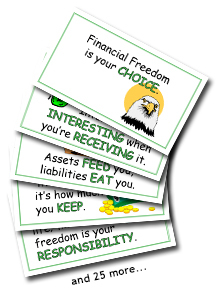 How badly do you want to be financially free? 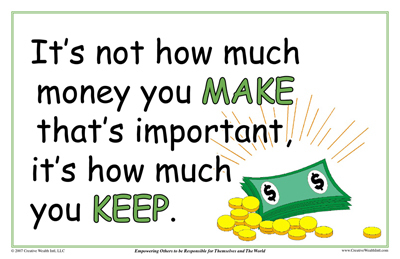 You can find a dollar to invest today if it’s important to you.